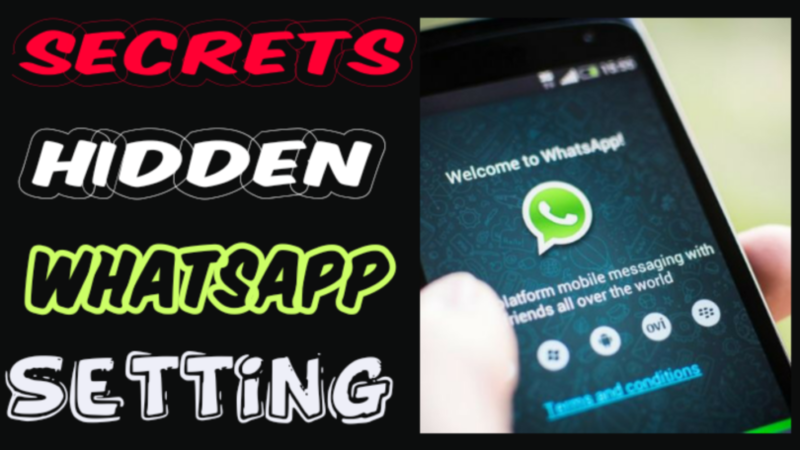 Hi friends in this video I will show you how to do these Hidden 4 WhatsApp setting watch video and subscribe my channel. Chat Curtain is a digital curtain that helps you protect your privacy. Whether you are using your phone in the public area or you don’t want anyone else sitting next to you to have a look at your private messages, chat curtain protects you. Chat curtain lets you chat on Facebook, Whatsapp, Tinder or any other social network or messenger by hiding your screen with Chat Curtain. You can select the color of your chat curtain and you can even set the transparency. You can even use the chat curtain to take half screenshots or you can use it while watching private videos, so that if someone comes, all you have to do is drop the curtain. Chat Curtain is 100% free and always will be. You can use chat curtain on any app like WhatsApp, Facebook, Tinder, Messenger, Chrome and lots more. Chat curtain does not hide your phone calls so that you can get the call notification even in silent mode. Chat Curtain is very simple to use. All you have to do is click on the app to activate the Chat Curtain floating icon. And whenever you want your curtain, click on the floating icon. You can drag the curtain up or down and it will cover on any other app, whether it is Facebook or messenger or Whatsapp. So, now you don’t have to buy fancy privacy screen guards. Just install Chat Curtain and you’re good to go. • It is free and always will be. • Clean and Simple User Interface. 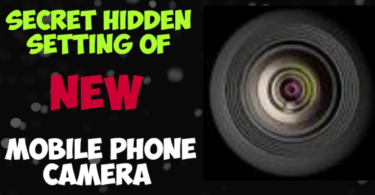 • Protects you from prying eyes and gives you privacy. • Chat Curtain is 100% customizable. • You can choose your favourite color. • You can set the transparency of the color. • Works on all the messengers and/or social networks like Facebook, WhatsApp, Messenger, Tinder, etc. • Doesn’t block calls or notifications. Also, we don’t track you and Chat Curtain works in offline mode also. Download Chat Curtain app on your android device. Now click on Chat Curtain app icon. Chat curtain opens in a bubble. Users can drag it up and down to hide their screens from onlookers. Click on cross icon and the curtain will close, leaving behind a floating Chat Curtain icon. User can again open the curtain anytime, simply by clicking on the floating icon. Great blog. Nice trick you have shown us. thanks for sharing with us.